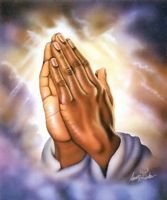 I pray for my spass approval this april 2011.
i've been waiting for this blessing i pray for this will come true soon. i pray that i will soon start to work in singapore after my spass approval. Thank you Jesus and Mama Mary.